A frame of reference consists of an abstract coordinate system and the set of physical reference points that uniquely fix the coordinate system and standardize measurements. Speed or velocity is relative to a frame of reference. It is possible that two speeds/velocities are measured relative to a different frame of reference and thus cannot be directly compared. 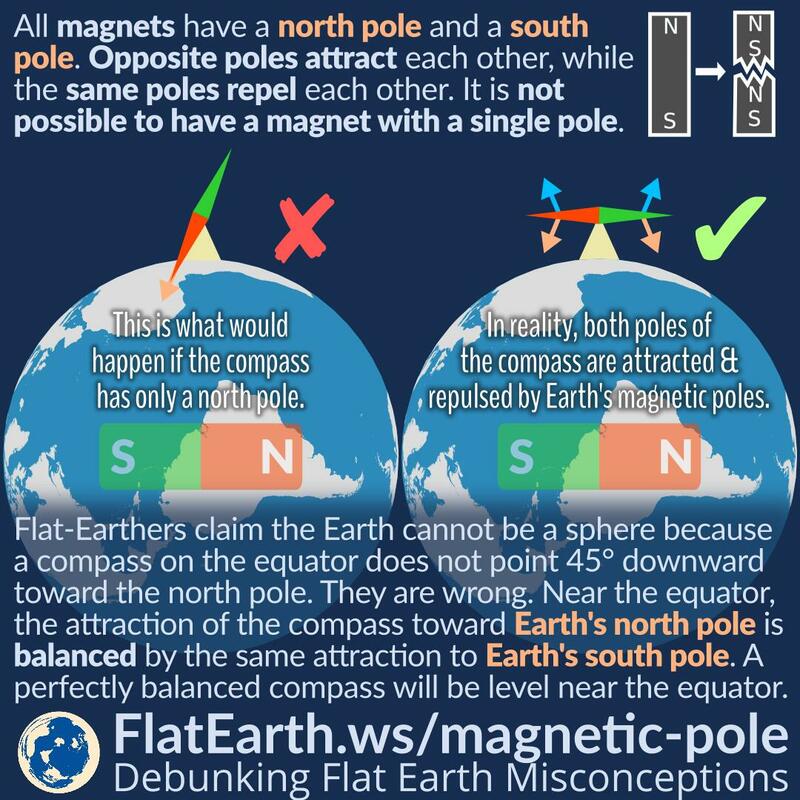 Flat-Earthers would often compare two different speed measurements like an airplane moving at 900 km/h (560 mph) and Earth’s surface near the equator at 1674 km/h (1040 mph). They would conclude the airplane should not be able to catch up with Earth’s surface and would not be able to land if the Earth is rotating. They are wrong. The speeds are measured relative to the different frame of reference, and therefore, cannot be compared directly. 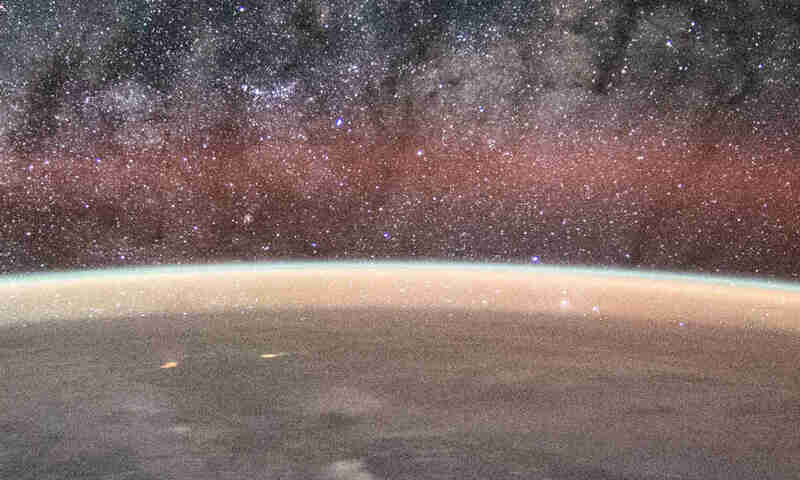 Earth’s atmosphere is part of the Earth. 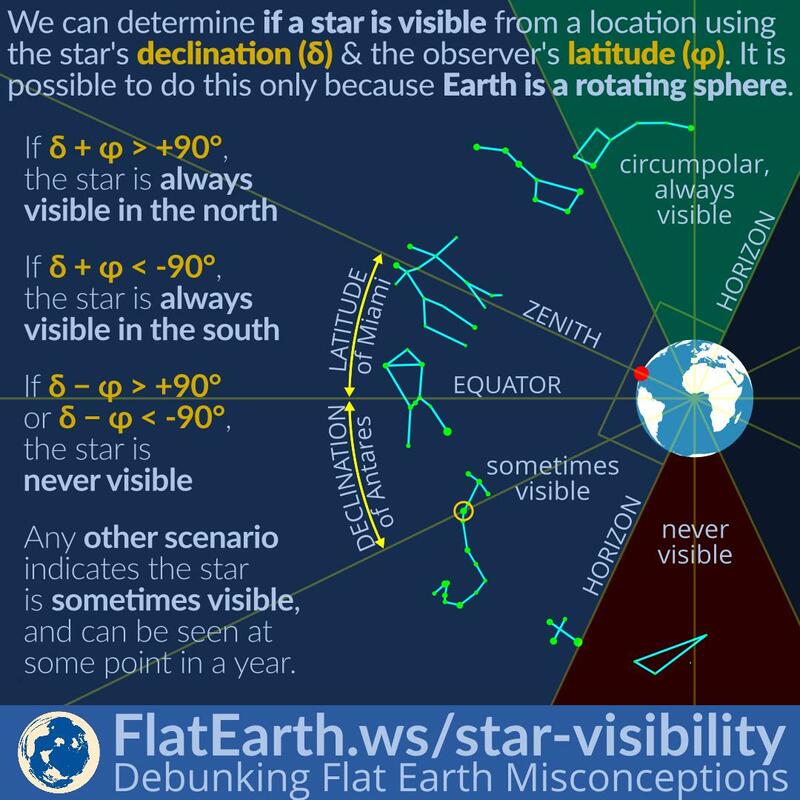 It practically follows Earth’s rotating motion like the rest of the Earth. Due to various factors, Earth’s atmosphere has relatively small and uneven movement relative to the surface. We call it ‘wind.’ The fastest wind ever recorded is about 408 km/h, relative to Earth’s surface. 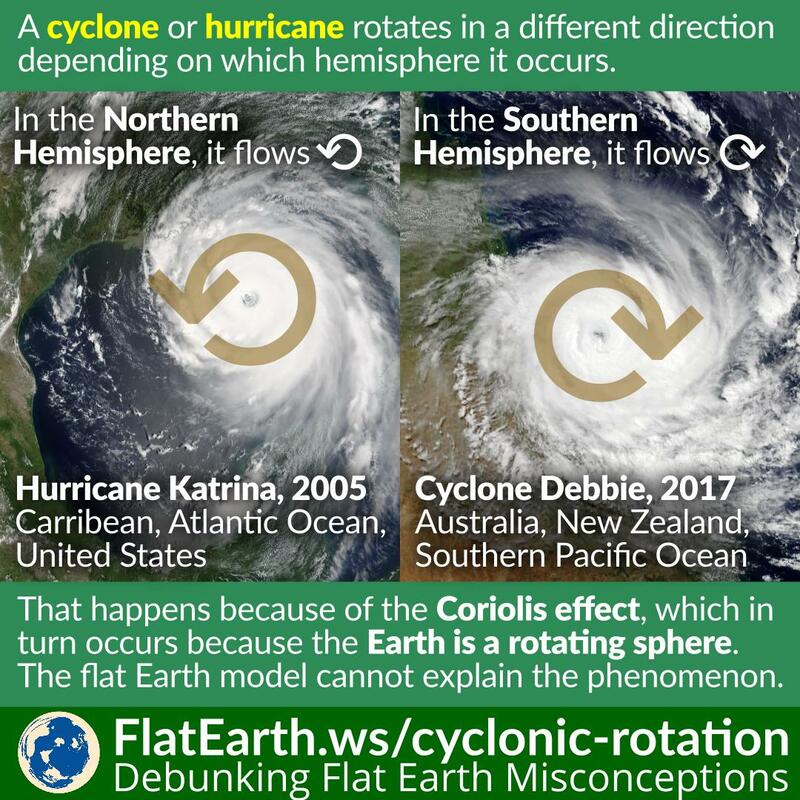 Many misconceptions about Earth arise from the wrong idea that only Earth’s solid body is rotating, but the atmosphere is not. If it is true, then we should always feel the wind with the speed of 1674 km/h near the equator, or more than 4× the fastest wind ever recorded. 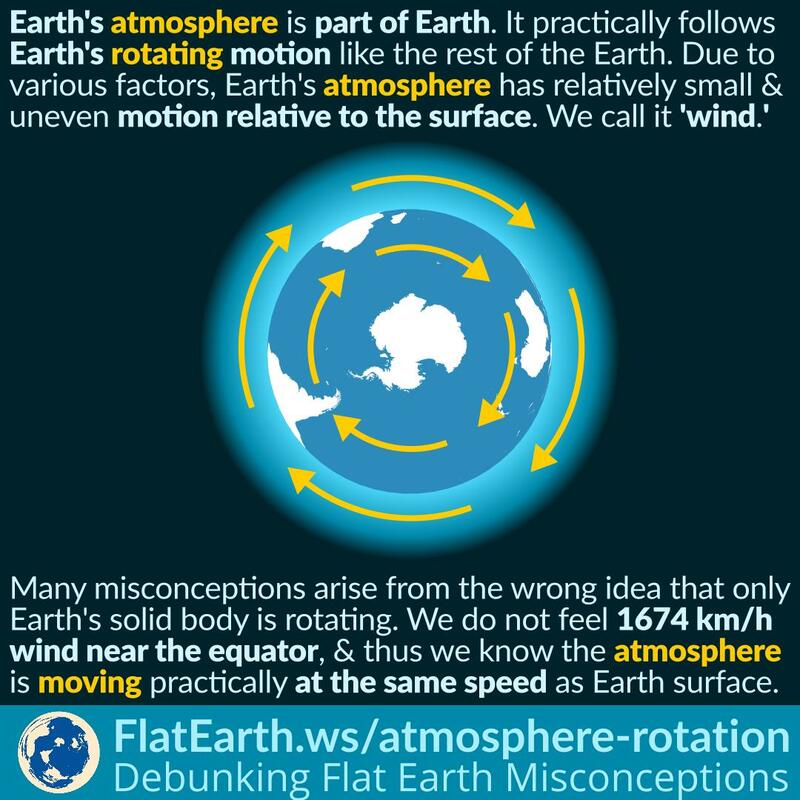 We don’t feel such a wind, and thus we know our atmosphere is moving at practically at the same speed as Earth’s surface. The majority of the flat Earth models place the Arctic Ocean in the middle of the flat Earth, and Antarctica at the edge of it. The Sun is pictured floating and moving in a circle above it. The Sun’s area of light is limited to a circular area below it, like a spotlight. 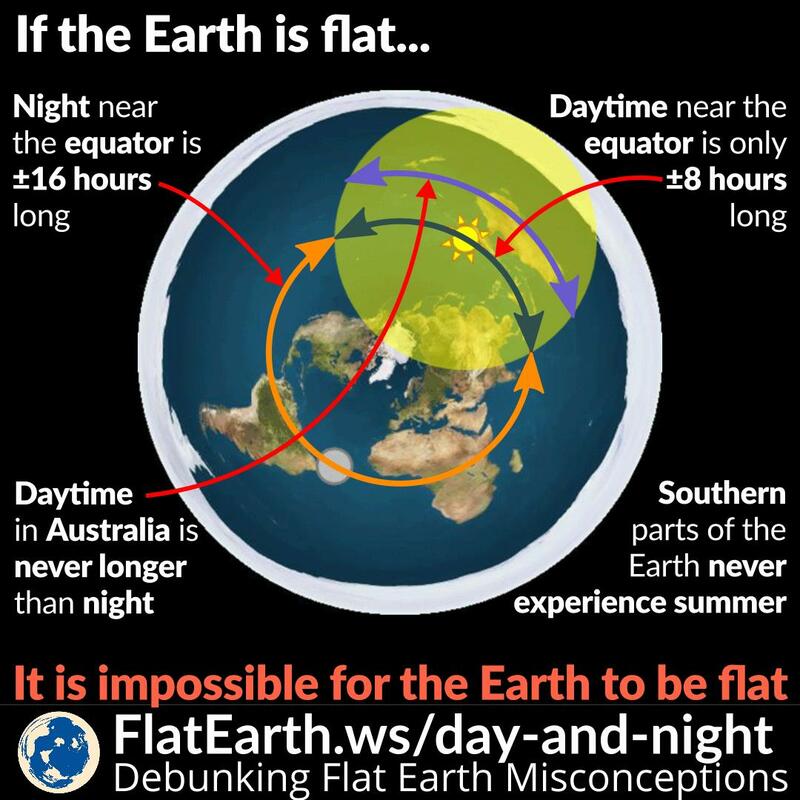 A problem: a simple observation of day and night cycles in a different area of the world cannot be explained in this flat Earth model.